A complete design for your online store based on Magento 2 engine. In other words, you can easily change your Magento shop appearance by installing a new theme in a few easy steps. With all of its simplicity a Magento theme is provided with all the necessary source files that you can edit or extend the way you need. 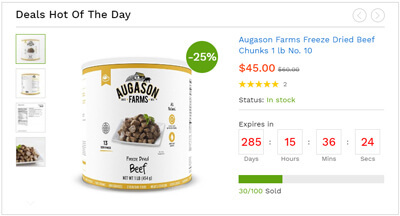 Help increase high converation rate to buy product with your customers so quickly. Martfury is designed to run on many different types of devices, from phones to tablets and desktops, provides a huge potential audience for your website. 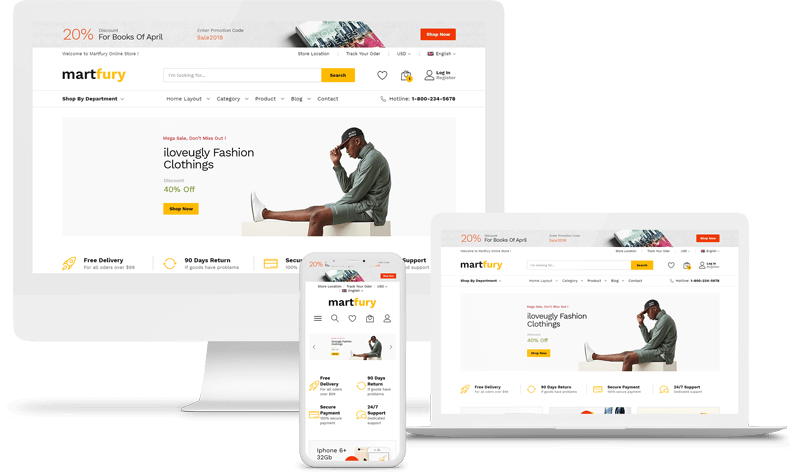 Beautifully designed, powerful, and easy to customize – MartFury is the best magento theme for online marketplace.